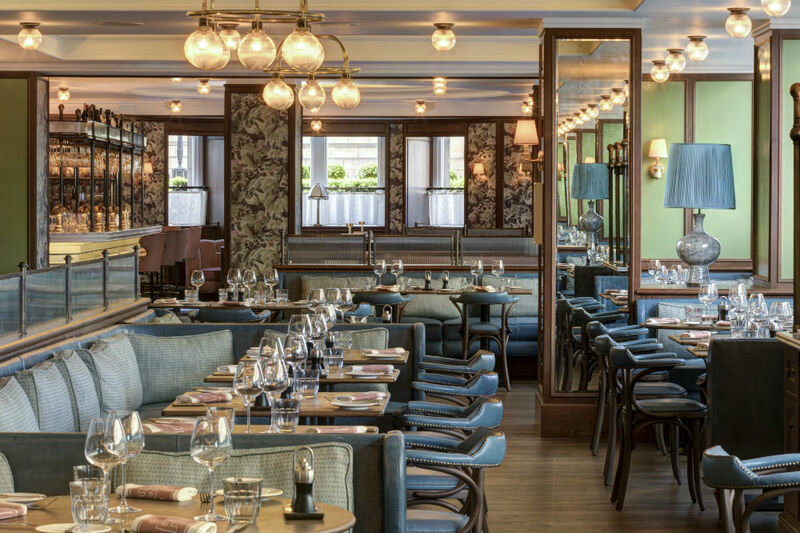 The Balmoral, one of Edinburgh’s most iconic destinations, has a new offering that has been five years in the making. 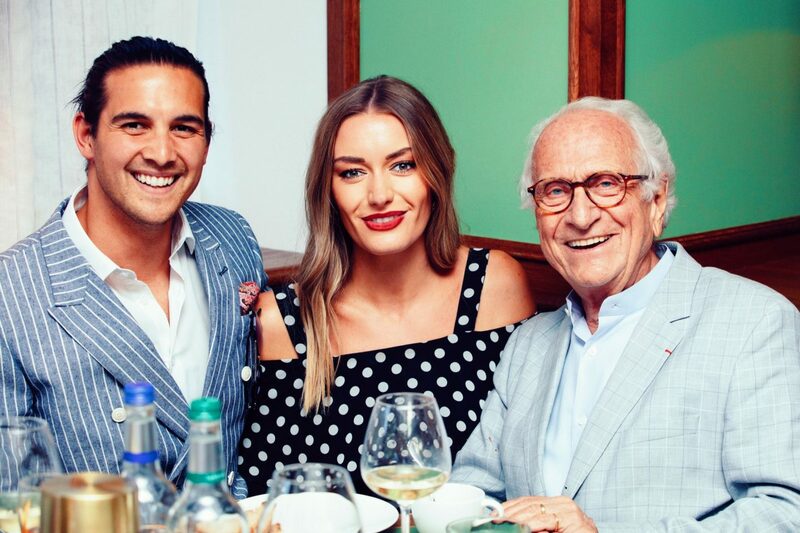 The Rocco Forte and Roux families are celebrating a new alliance in Edinburgh, Brasserie Prince by Alain Roux. A new dining concept from the distinguished Alain Roux and his father, Michel Roux OBE. Matching the very best of Scottish produce with classic French cooking. Brasserie Prince by Alain Roux completes a five-year refurbishment plan for the iconic five-star Rocco Forte hotel. Think fine-yet-casual dining at its best, priding itself on food to share. 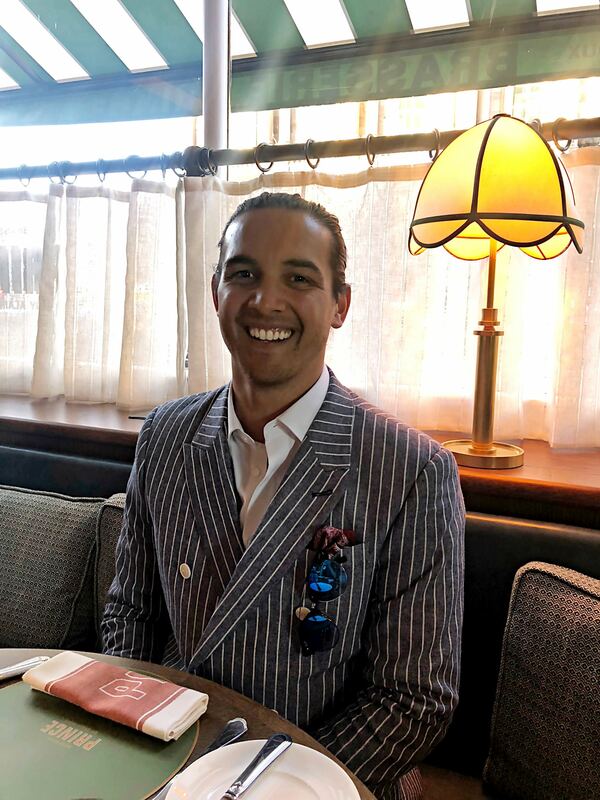 Serving breakfast, lunch and dinner, Brasserie Prince ranges from light bites and sharing plates to “Grand-mere’s specials”. I loved the unmissable ‘Raw Bar’, starring a daily catch of oysters, crab and salmon. See full menu here. 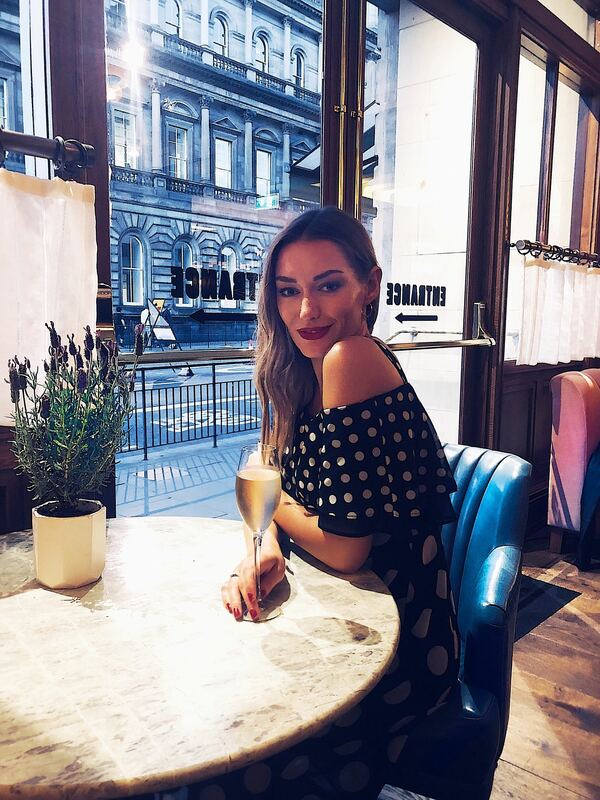 Brasserie Prince is also a stunning destination for drinks in Edinburgh. 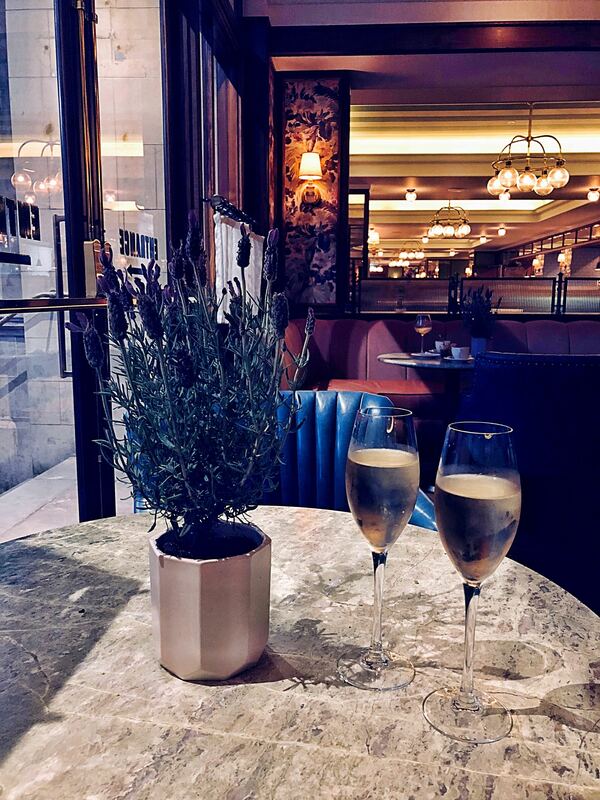 The restaurant space has undergone a complete redesign, adding some serious Parisienne glamour to Edinburgh city centre. A favourite stop of mine for a glass of champagne, Ruinart, of course. Enjoy a pre-dinner aperitif, sit by the fire for an after dinner drink or sample cocktails at the marble bar. To book a table or for more information on Brasserie Prince by Alain Roux, visit www.brasserieprince.com or call 0131 556 2414.